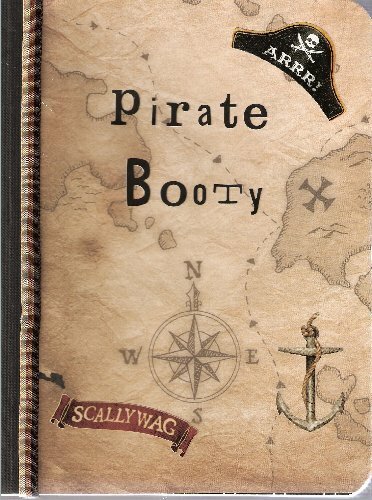 BMJournal: Pirate Booty is a celebration of all things “piratey”. Make an ode to your favorite pirate. 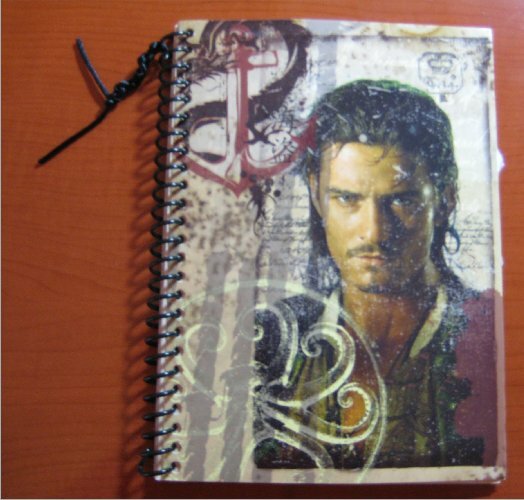 Discuss your opinion on the Pirates of the Caribbean movies/characters/paraphernalia. Maybe you dressed up as a pirate once and would like to share it in all its splendor. Let your imagination lead you to the booty, savvy? Media can include pictures, text, paintings, drawings, anything that you see fit. Remember to protect your work. I suggest placing clear packaging tape over artwork to keep it intact. Do not feel limited to one page for your entry. When the journal is full and complete, please contact me (BM username: savvy) and I will mooch it back. 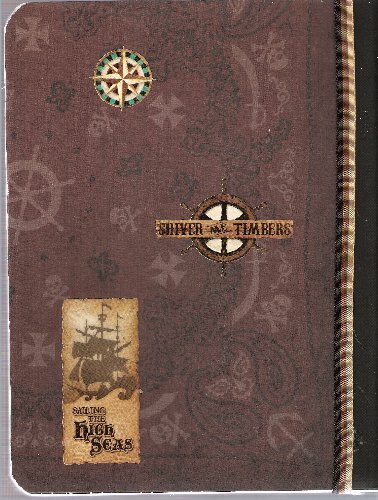 My friend really likes pirates and that is the theme of this journal.